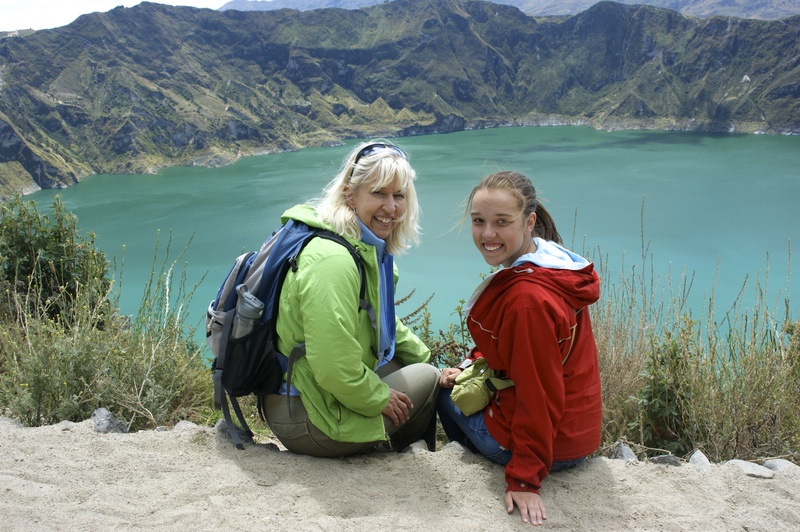 High in the Andes of Ecuador is a beautiful lake named Quilotoa. 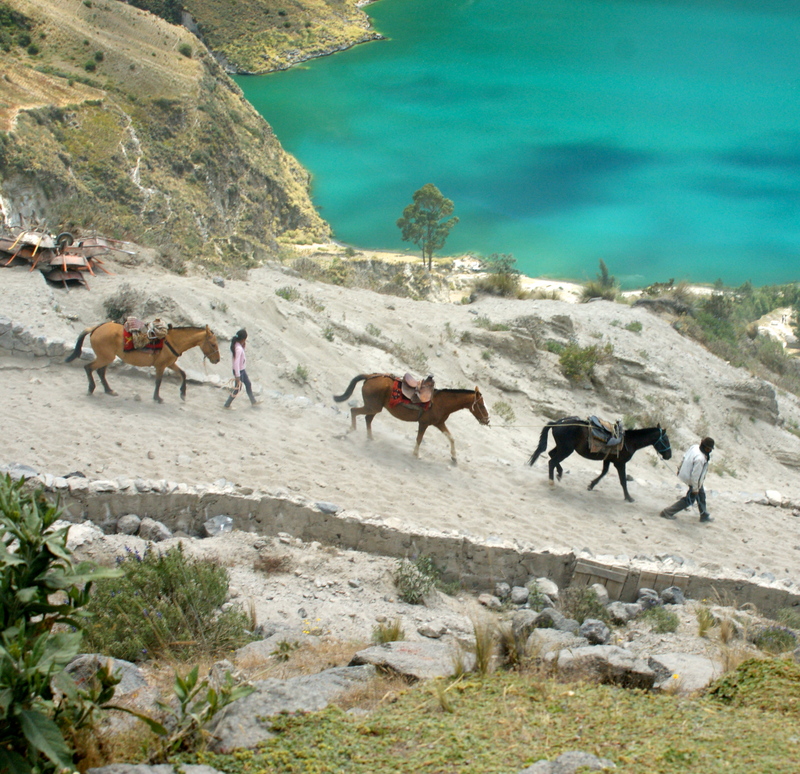 An ancient volcano, which erupted and left a bluegreen lake in its aftermath, Quilotoa reminded me of Crater Lake in Oregon. However, our shortness of breath reminded me that we were over 12,000 feet in elevation. 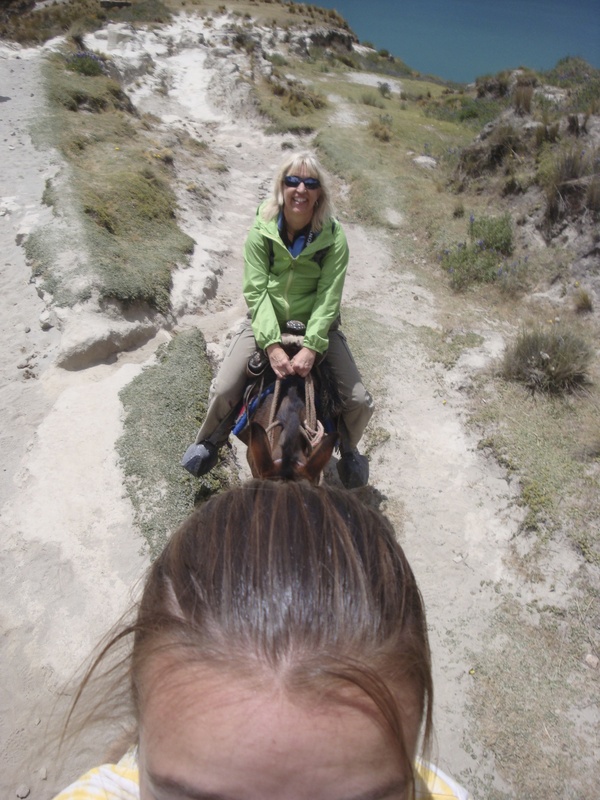 Our hike to the bottom was dusty and we elected to ride the burros back to the top which gave some of us a unique perspective with our cameras. Thanks to my teammate Dennis & my niece Sam for their contributions to this photo essay. 25 Aug	This entry was published on August 25, 2013 at 10:32 pm. 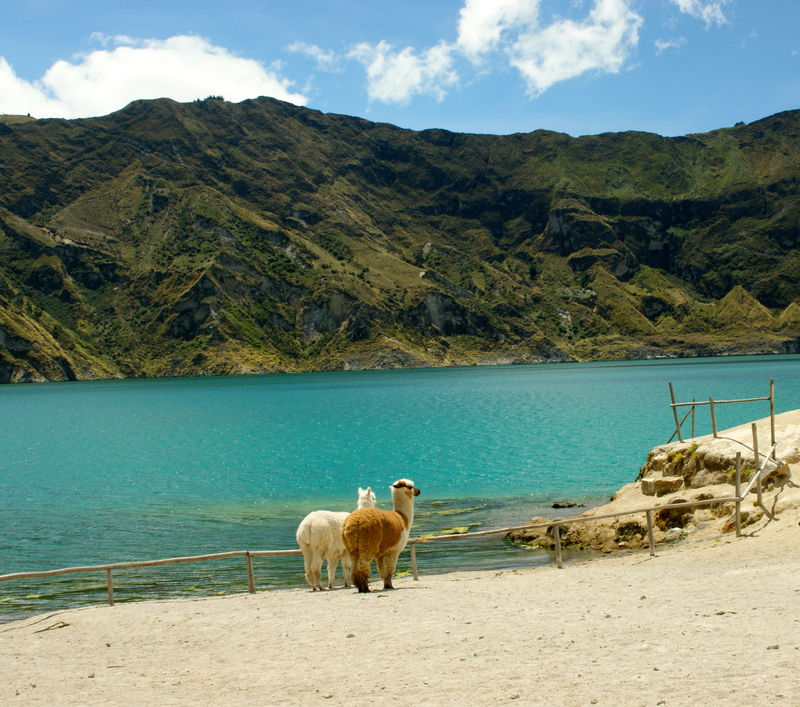 It’s filed under Photography, Uncategorized and tagged Andes, Ecuador, landscape photography, Outdoor photography, photography, photos, Quilotoa, travel, travel photography, Travelogues. Bookmark the permalink. Follow any comments here with the RSS feed for this post.